It was a cold night in February when Lois Fidler, dressed only in her nightclothes, drove away from her home on Copper Creek Road in Manito. Her husband watched the Jeep Liberty’s taillights until they vanished from sight. It was the last time she was seen alive. 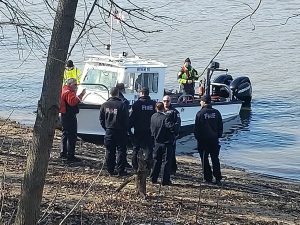 On Nov. 24, the Jeep was found about 30 feet from the shore of the Illinois River, just outside her home, and Fidler was later identified by dental records. A sad ending, but nevertheless, it brought some closure to the family. Authorities do not suspect foul play. Initial searches by the family turned up nothing regarding Fidler’s whereabouts, but, in the months that followed, family and friends continued to look for her until Wright was able to rally authorities in a search that lead to the woman’s recovery. 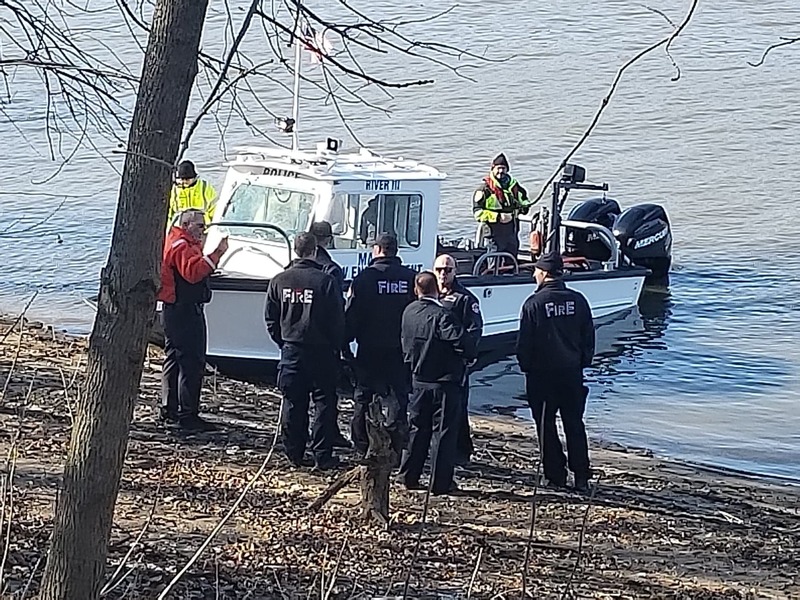 That morning, Tazewell County Sheriff’s deputies, Illinois State Conservation Police and the Fondulac Park District Police Department met at the end of Copper Creek Road to search by watercraft and sonar. In the meantime, a group of volunteers waited on standby at Midwest Central High School in Manito to form a ground search team, and the Illinois State Police were prepared to conduct an aerial search around noon. Fidler’s Jeep was discovered by sonar before noon, and was extricated, with help from the Peoria Fire Department’s Rescue Dive Team. “Our policy is to have everyone together, all of it coordinated. It takes a long time, sometimes, to do that, but you don’t want to burn any bridges,” Wright said of the time it took to initiate the search. Fidler family members were not available for comment. Wright began searching for missing persons and cold case murders in 2009 after her father came missing. Five days after he was reported missing, Wright said her father’s body was found and he had committed suicide. MPAN is now a 501 (c) 3 non-profit, operated by a 10-member board. The organization may only take Illinois cases, or cases in which the leading officer is in Illinois, and they are currently handling than 800 people who are either missing, or are cold-case victims. Wright was 11 and lived in Broward County, Florida in 1981, when 6-year-old Adam Walsh was abducted from the Hollywood Mall Sears store and murdered. That day, Wright was playing at the mall’s arcade, and heard Adam’s mother calling for him. Marc Bohanan, 62, of Glasford was reported missing April 26, 2017, and his whereabouts remain unknown. She tries, she said, to put herself in the missing person’s shoes as best she can. 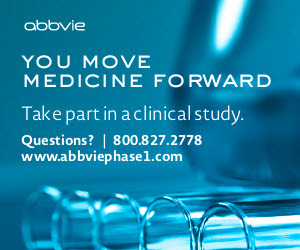 In cold cases, some of which reach back decades, she files Freedom of Information Act forms to acquire all information possible related to the case. Among those older cases is that of Richard William Griener, 13, who was reported missing on Jan. 1, 1972. Griener left home that afternoon to sled with friends, and vanished without a trace. Wright and her team are also working on the Marc Bohanon case. 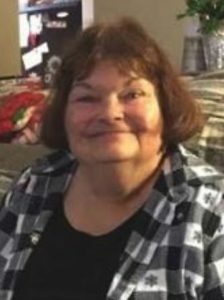 Bohanon, 60, of Glasford, came missing April 26, 2017. He could not walk without assistance, and foul play is suspected. During the first weekend in December, Wright was in Pekin to investigate the death of Robert Bee, who was reported missing Nov. 17, 2016. Bee’s remains were found eight months later, his death was ruled a homicide, and the case remains under investigation. MPAN recently paired with the Illinois State Crime Stoppers Organization, and, in January, MPAN will launch its State Wide Alert System. The system will alert members of all missing persons reports, and will also accept anonymous tips. To learn more about MPAN, visit the Facebook site, “Missing Person Awareness Network NFP.” To join MPAN’s alert system in January, text “ADD” to 312- 561-3319.